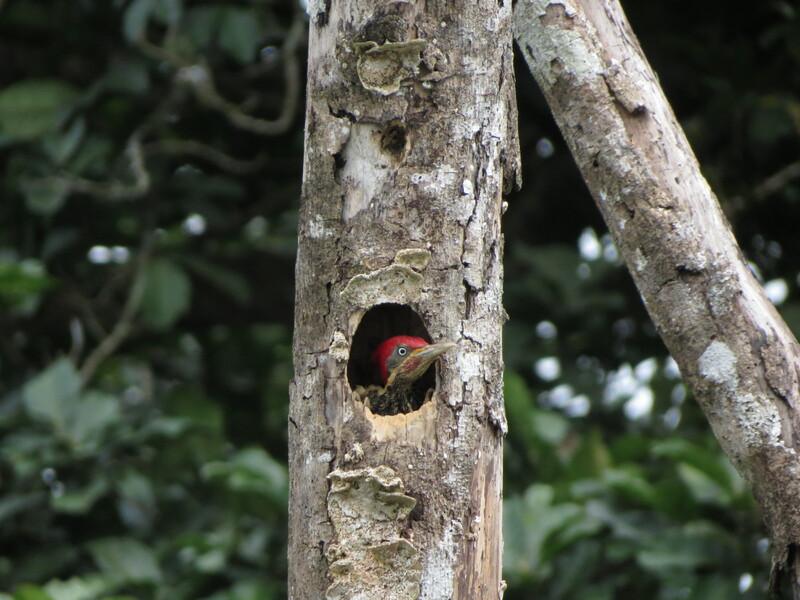 November starts to mark the end of the rainy season in Costa Rica, and that is exactly why it is a very good time for a bird watching journey in Palo Verde. During the rainy season, Palo Verde´s main lagoon and some of the smaller stational lagoons are filled up with water, so it becomes an important feeding and breeding site for aquatic birds, like the egrets, ducks and even the jabirú! Travel with Elemento Natural and we will get you started as a bird watcher, hike on the tropical dry forest of Guanacaste and enjoy the magical landscape of the Tempisque River! • Breakfast stop on the way, at 8:30, not included in the price. • Arrival and check in, at the biological station, around noon. 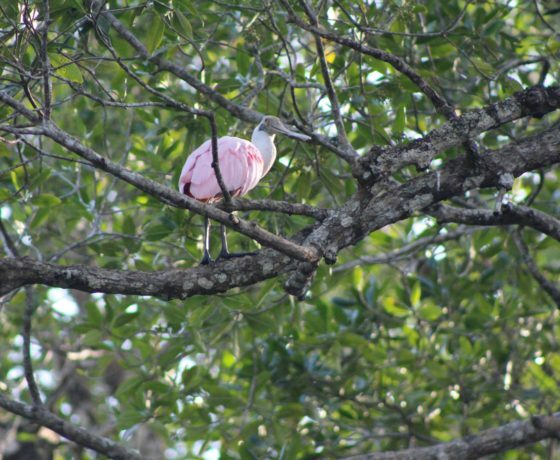 • Free afternoon to enjoy the trails of the park, or the views of the lagoon or the Tempisque River! • Breakfast at 6:30 a.m.
• Introductory speech about ornithology at 7:30am. • Guided tour in the park’s trails at 8:am. 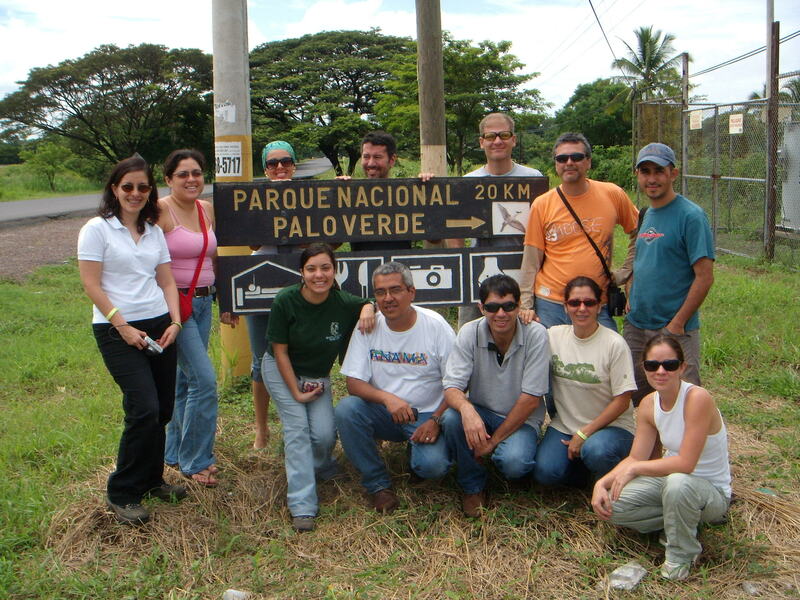 • Return to San José at 2:00 p.m.
Palo Verde is a national park since 1978, and it has approximately 18000 hectares . It is located in Guanacaste province, between the rivers Tempisque and Bebedero. The park lowlands and marshes, floodwater areas, but also low limestone hills. In 1991 it was included in the Ramsar List as a wetland with international relevance. 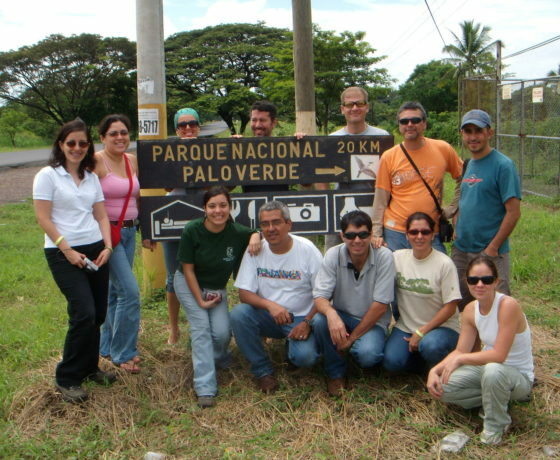 The park´s name comes from a small tree with green leaves, branches and trunk, very common in most of the park´s property and which common name is Palo Verde. 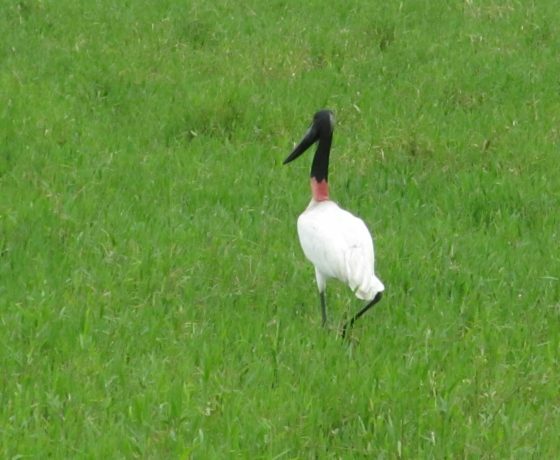 The area of the national park is seasonally flooded, therefore during the rainy season there are many ponds and mini-lagoons that work as feeding and breeding habitats for aquatic birds. 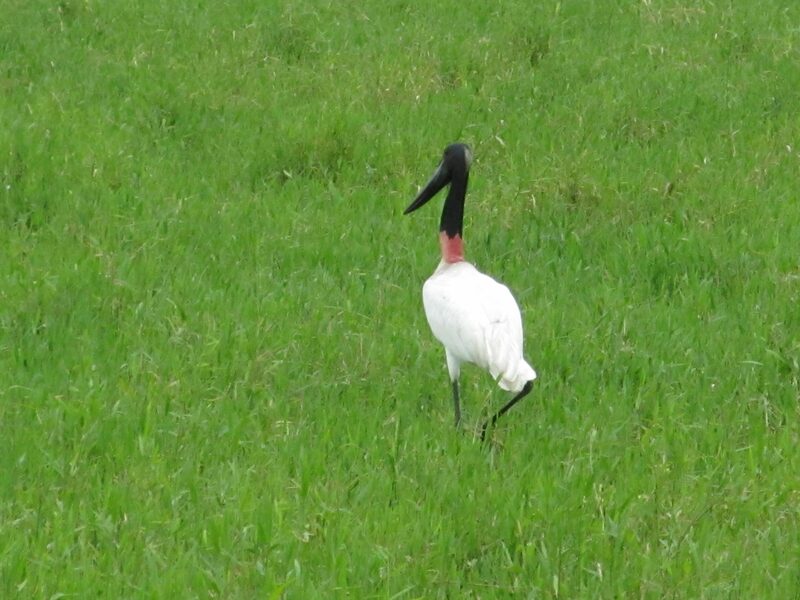 In fact, this is the most important site in Costa Rica and Central America in terms of population density of aquatic and wading birds, both resident and migratory. • Transportation from and to San José. • Lodging and 3 meals. 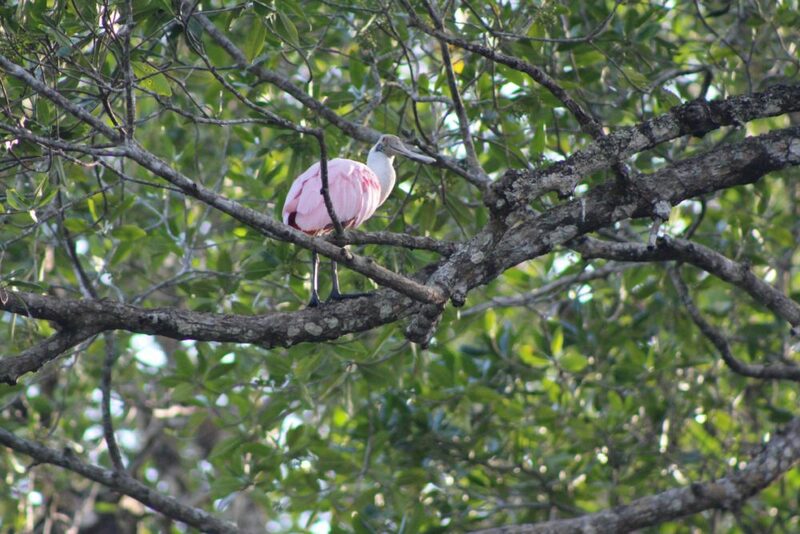 • Guided tour on the park´s trails, for bird watching. • National Park entrance fee. • Sunblock and insect repellent. • Light clothing of neutral colors, the weather is hot and humid. 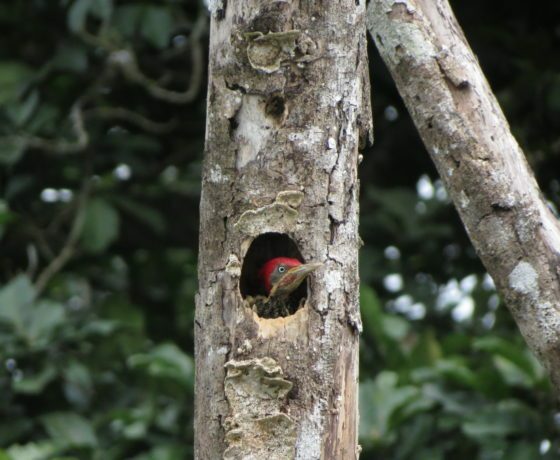 • Your Costa Rica bird guide.